U.S. prosecutors have netted SAC Capital Advisors, but the white whale remains elusive. 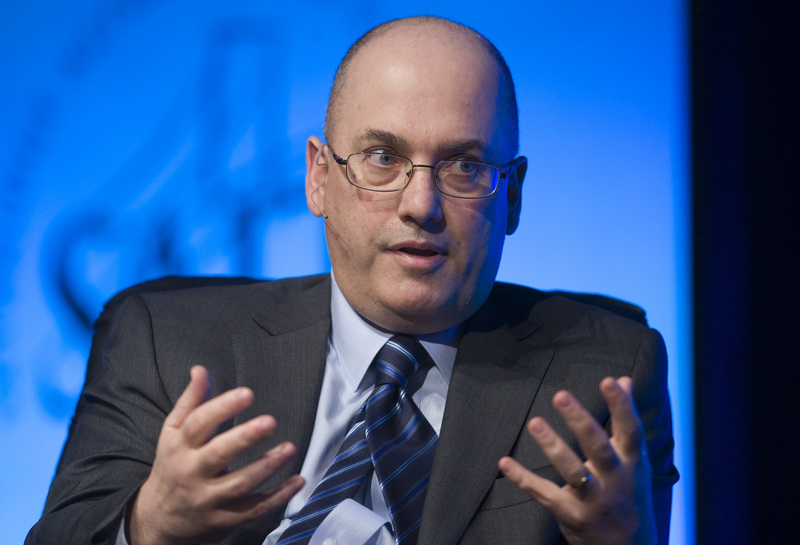 On Monday the Justice Department secured a multi-faceted win against Steven Cohen’s hedge fund firm. Unresolved, though, is what Cohen knew. Absent answers at two upcoming trials, an empty feeling will linger from the almost seven-year probe. The government can take satisfaction from shutting down SAC and Cohen’s career as a hedge fund manager. He’s free to invest his personal billions, but outsiders’ fortunes are out. Add to that $1.8 billion in criminal fines and forfeited capital – minus a $600 million payment to the Securities and Exchange Commission announced in March – and guilty pleas to five criminal counts and it marks a solid prosecutorial performance and an impressive insider trading haul. There’s work to be done, however, and it starts with SAC portfolio manager Michael Steinberg’s trial later this month. He stands accused of illegally using inside information to make $1.4 million from trades in Dell and Nvidia stock some four years ago. Prosecutors have enlisted Steinberg’s former analyst to testify against him, and the case could reveal what Cohen was told about the basis for minions’ transactions. The main event comes in January, though, at the trial of former portfolio manager Mathew Martoma. The complaint filed against him last year was the first to suggest a direct link to Cohen’s transactions. The substance of a 20-minute phone conversation between the two – just before SAC started trading shares of pharmaceutical firms Elan and Wyeth – is one of the overall investigation’s great mysteries. The transactions netted SAC $276 million, perhaps the largest haul in insider trading history. The agreement announced on Monday doesn’t cover any individual’s criminal liability. So Cohen can’t know whether he’s in the clear until at least the end of those two trials and his own administrative proceeding for failing to supervise employees properly. There’s little doubt that he is the feds’ dream target, though. After years of investigating, it’s also clear that prosecutors still don’t have enough to nail him. Extracting a record insider trading penalty highlights the illegal conduct’s high cost and may even deter others from engaging in it. For now, however, the case carries an aroma of the fish that got away. SAC Capital Advisors and three affiliates agreed on Nov. 4 to settle criminal charges of wire fraud and insider trading by pleading guilty and paying a $1.8 billion penalty. The amount includes $616 million that the hedge fund will shell out to resolve U.S. Securities and Exchange Commission cases. The deal with the U.S. Justice Department also prohibits the hedge fund from managing the money of outside investors. SAC founder Steven Cohen has not been criminally charged but has been accused in a civil administrative case of failing to supervise his employees. The trial of one of the hedge fund’s portfolio managers, Michael Steinberg, is scheduled for Nov. 18. Former manager Mathew Martoma’s trial is slated to start on Jan. 6.